We've all heard the saying, "our youth are our future." But for many of our youth, the future looks troubled. Forty percent of American children are now born to unwed parents. Less than 60% of American children live with their married birth or adoptive parents. Youth growing up in such homes must overcome a myriad of obstacles to hep them thrive. There is good news. Our churches have the answer. We are called to care for the fatherless and orphans. What our youth need is relationships with caring adults – Mentors. Our vision is to put mentoring back into the DNA of the church. Older generations must pass on their values, skills and faith to the young. The hope in mentoring is that our youth will take what we give and bring it to new heights. For the most fortunate youth, mentoring is the natural part of healthy family and community life. Too many youth lack the mentors to enable them to fully realize all that God has put into their lives. Check out our About page to find out more about our organization. Mentoring is an fundamental tool in helping children and youth find their way in life. Unfortunately, many youth lack natural mentors who can guide them through the often difficult task of growing up. Mentoring that is safe, effective and sustainable takes a dedicated team of people who can promote and manage the ministry. CAYM can help you build a new mentoring program or make your existing ministry more effective. Check out our Services to learn more. Your donation to CAYM will be multiplied many times over because we're not your typical youth program. 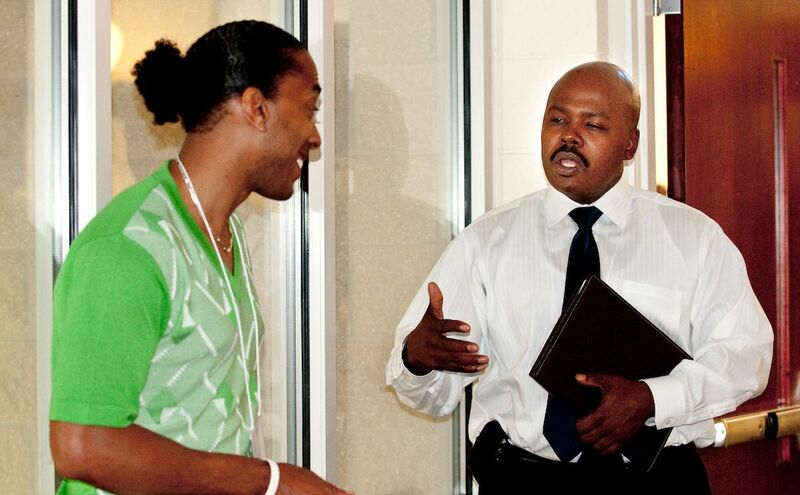 CAYM trains, equips and supports churches and ministries to do mentoring with excellence. We don't work directly with youth. We enable other programs to be more effective by providing them with the knowledge and materials to reach youth through mentoring. Please help us spread mentoring across our country! Mentoring is essential – but it's not easy. Learn the basics of how to make mentoring safe, effective and sustainable. We help you assess your community needs, strengths and capacities in order to develop a strategic plan to achieve your vision. 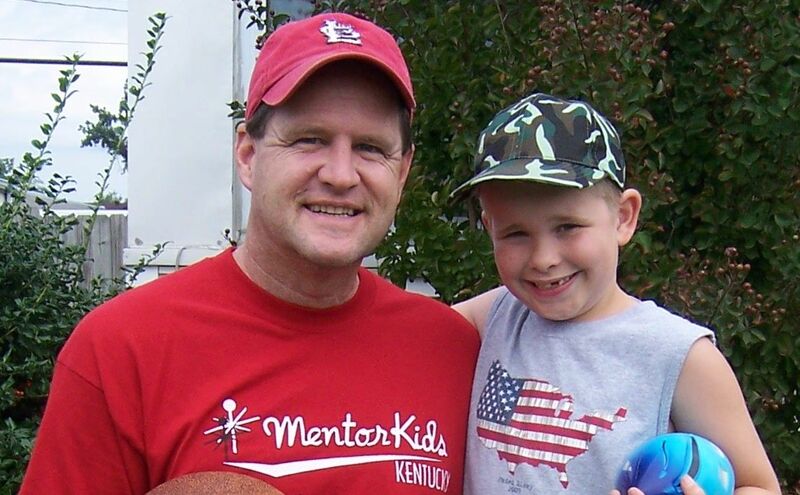 Our team averages nearly thirty years of experience in mentoring. We have the knowledge and tools to help you get started without "reinventing the wheel" while helping you avoid costly mistakes. CAYM's Quality Assurance program will work with you onsite to assess your compliance with nationally accepted best practices to certify that your mentoring is safe, effective and sustainable. Mentors need careful screening, training and supervision to be effective. Research shows that without that, mentors will harm kids. To help you support mentors so they can guide the next generation, we provide you with the highest quality materials to prepare them to mentor kids. What do others say about CAYM? Read the endorsements from churches and ministries CAYM has served.